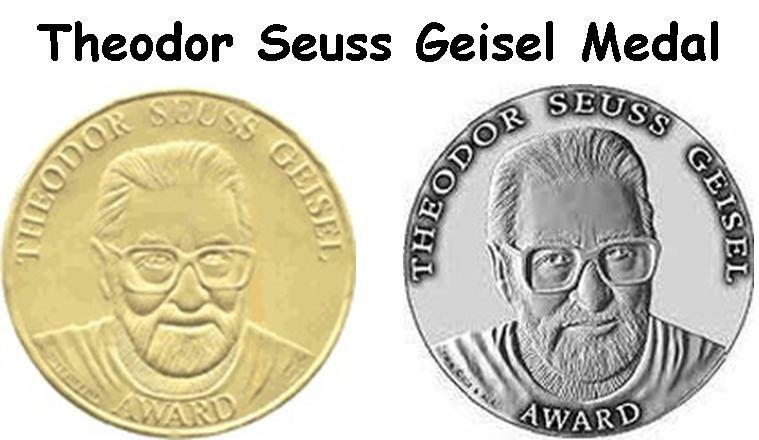 What is the Theodor Seuss Geisel Award? The Theodor Seuss Geisel Award is given every year to the best book for beginning readers. 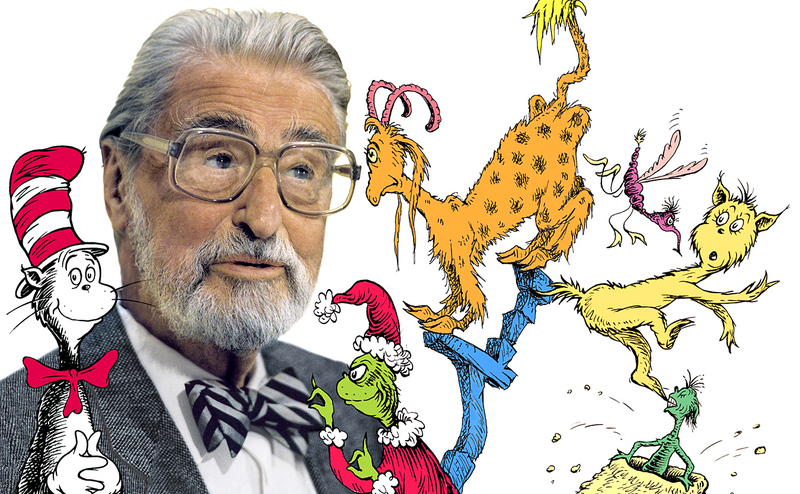 Who is the Theodor Seuss Geisel Medal named for? Theodor Seuss Geisel also known as Dr. Seuss, a famous author and illustrator. For more information, visit the Theodor Seuss Geisel website. Want to visit the Dr. Seuss Museum? Visit the Dr. Seuss Museum in Springfield, MA!